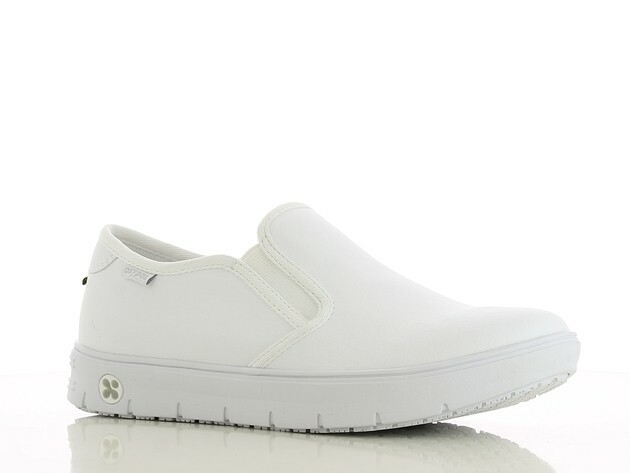 Model Nadine is a trendy, beautiful and comfortable nursing shoe which features the Oxygrip technology for a maximum grip. 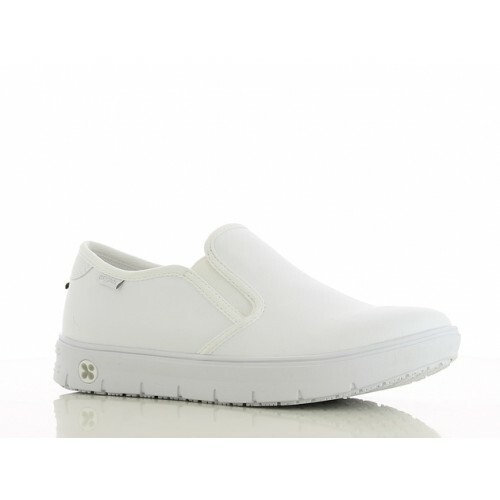 Model Nadine is a trendy, beautiful and comfortable nursing shoe which features the Oxygrip technology for a maximum grip. 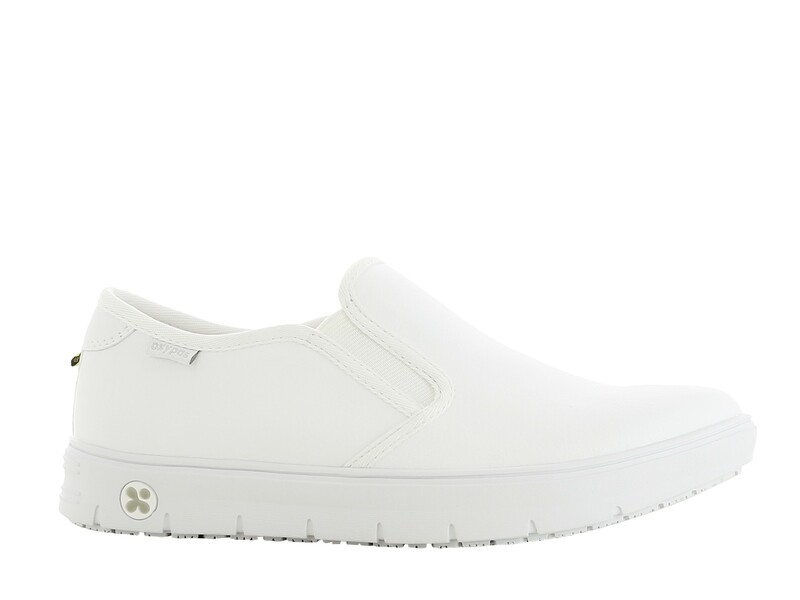 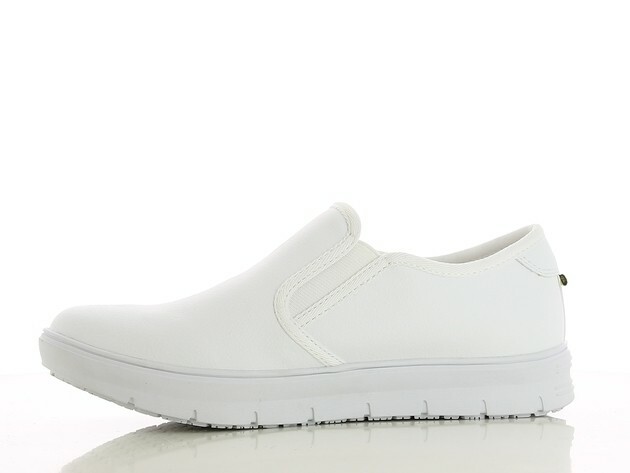 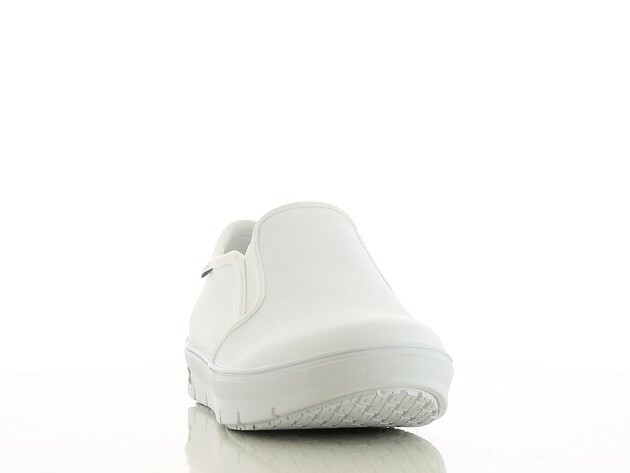 This nursing shoe encloses the entire foot for maximum protection.